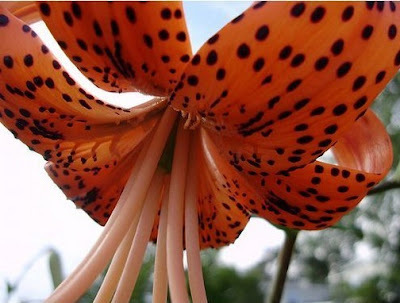 Tiger Lily Flower One of the nice flowers for the wedding. 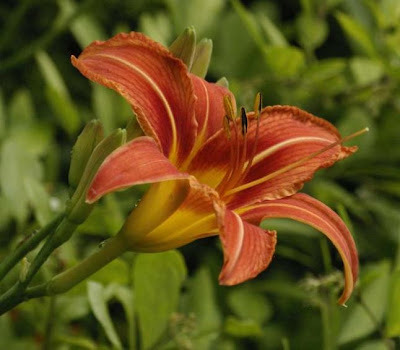 Petals pretty make this flower look more graceful. 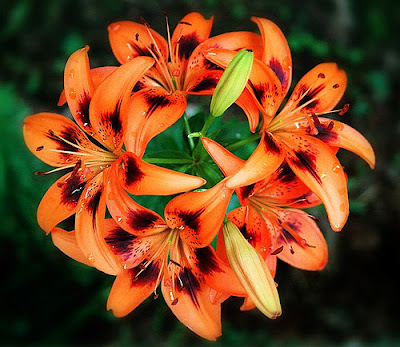 That's why Tiger Lily Flowers are widely sold in flower shops with a fairly expensive in my opinion. 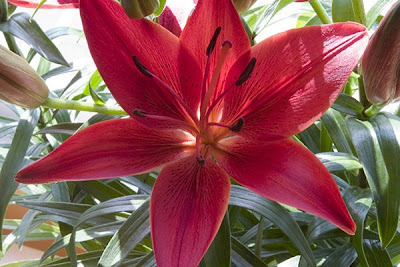 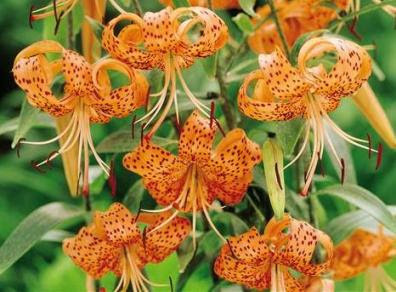 Other than the name of this flower tiger lily can also call the Columbia Lily. 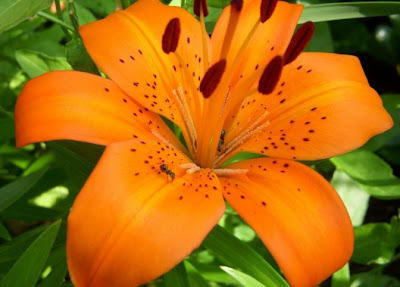 Below are some pictures you can view.